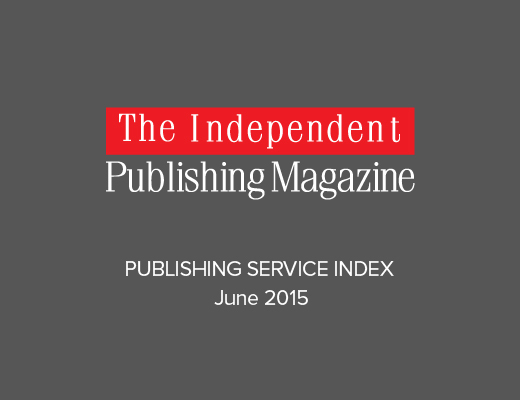 This is the PUBLISHING SERVICE INDEX for June 2015. IngramSpark continues to occupy the top spot ahead of CreateSpace and Amazon’s Kindle Direct Publishing (KDP). In fact the top nine positions remain unchanged from last month. 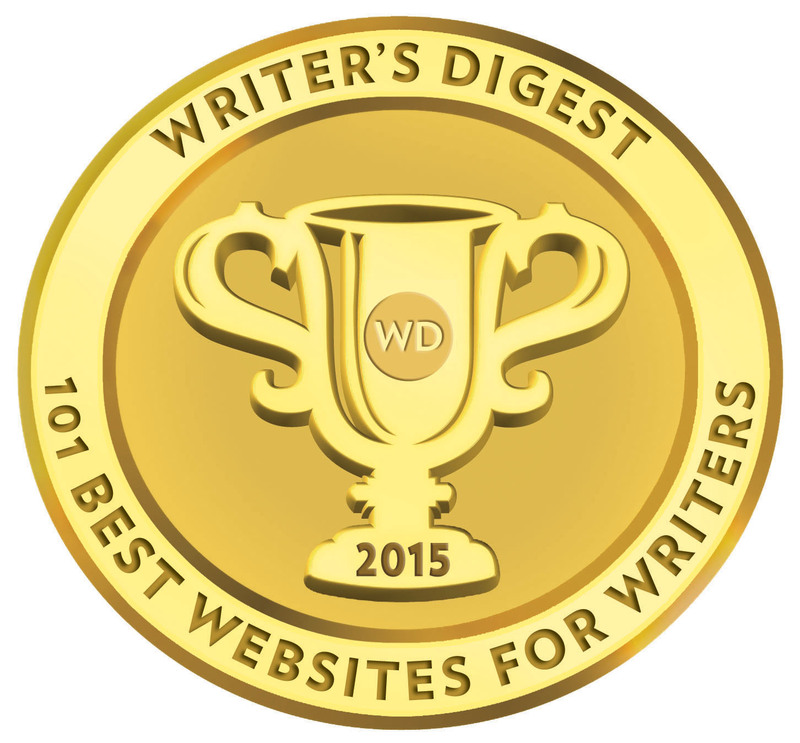 Kobo Writing Life enters the top ten for the first time ever and it comes at the expense of Lulu. 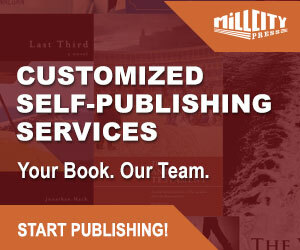 Kazoo Publishing Services enters the Publishing Service Index for the first time. You can read the full detailed review we carried out earlier this month here and you can also click any of the companies listed in the index to be taken straight to the review. What happened to Xlibris please?
? Still there, Sarah, at 83. 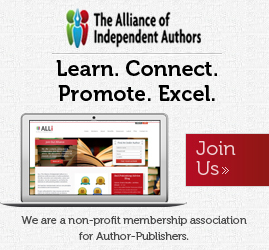 It’s one service providers we get some of the heaviest negative feedback on from authors, month to month.